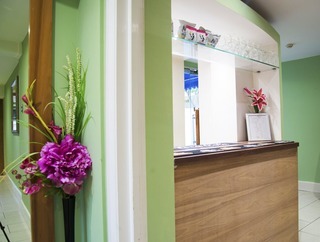 This hotel offers guests a convenient location, near some of the city's best known attractions, such as Madame Tussaud's, Paddington, and King's Cross railway stations. This luxury city hotel is located some 35 km from both Heathrow and Gatwick international airports. The property was built in 1936 and comprises a total of 581 rooms on 8 floors. 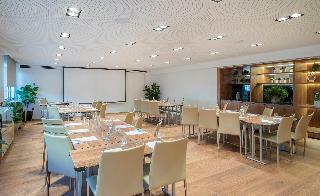 Guests will find a unique ambience and a number of facilities in the establishment. Dining options include an inviting bar and an air-conditioned à la carte restaurant with a separate non-smoking area and highchairs for infants. The modish, debonair rooms come with an en-suite bathroom, satellite and cable TV and Internet access. Set at the edge of Maida Vale , this modern development provides a cosmopolitan location with easy access to local amenities and excellent transport links to central London and surrounding areas. Each of the one and two bedroom apartments features stylish contemporary décor and furnishings, and is equipped with a range of modern conveniences to ensure a comfortable stay. 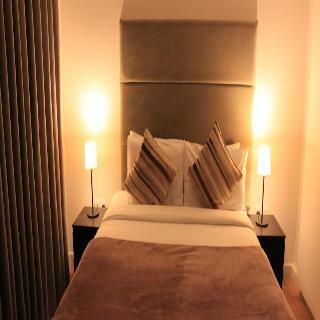 The apartments provide comfortable furnishings and a range of modern home comforts. To enhance your stay, SO Quartier is equipped with modern day technology and entertainment systems.The entertainment unit includes digital HD LCD TV, DVD player and internet service and also highly advance fitness centre/gym. Breakfast available upon request (additional charge) The So Quartier Apartments are a 25-minute walk from Lords Cricket Ground. The famous Abbey Road Studios are a 15-minute walk away, vibrant Notting Hill is 1.5 miles away, Westfield is a 15 Minute Taxi ride away and Oxford Circus is a 15 minute underground ride or 15 minutes by Taxi for all your shopping needs and the West End. 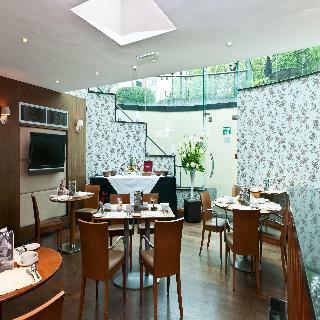 The Colonnade townhouse hotel is a 15 minute underground journey to the heart of London's vibrant West End. This boutique hotel in Paddington has been designed to give you the feel of a private luxury London residence with the service of a lavish hotel. The elegant boutique rooms feature grand four poster beds wrapped in a duck down duvet with Egyptian cotton sheets to ensure the soundest of sleep equipped with complimentary WiFi, tea and coffee, flat screen TV, hairdryer, toiletries and many other luxury amenities. A wide range of breakfasts is also available every morning. At the New London Carlton, we have a variety of accommodation choices to suit your needs. 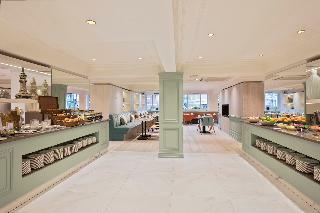 The New London Carlton Hotel is a 24 Room Boutique Apart-Hotel located in the green and leafy heart of London's Maida Vale, just north of the West End, Marble Arch and Hyde Park. The hotel has 24 rooms, free Wi-Fi, TV, room service from the ground floor bar, and all the amenities you need. The local area has several restaurants and shopping destinations for guests to explore. You can be in the centre of London in as little as 15 minutes, yet avoid the noise and expense of staying right in the centre.The charming guest rooms and apartments come well equipped with modern amenities. Guests can enjoy a superb breakfast in the mornings, in the comfort of their own rooms, or in the bar lounge area. Superb dishes can be enjoyed from the A la carte menu, in the evenings. 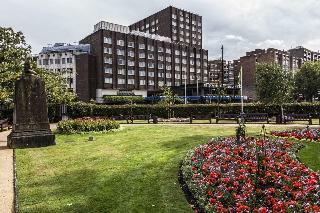 This modern hotel is excellently situated in London, close to Regents Park. It features a 24-hour reception, a restaurant and a bar. Famous attractions such as Madame Tussaud's, Hyde Park, the British Museum, several theatres, Piccadilly Circus, Covent Garden and the elegant shopping facilities at Oxford Street can be reached within a short stroll. This outstanding hotel can be found in Regent's Park.